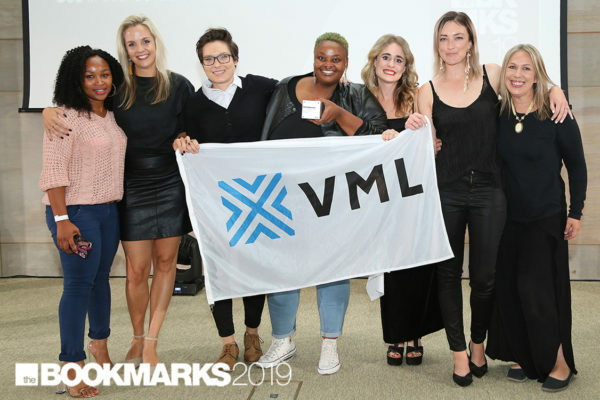 VML South Africa took home 17 awards at the 2019 IAB Bookmarks, including a gold award, three craft golds, seven silvers, two craft silvers and four bronze awards across multiple categories. The agency’s Drop the Hint campaign for American Swiss Jewellers walked away with six Bookmarks, including a gold for content strategy. Based on the ‘in a relationship’ Facebook status of South African women, the target market saw ads in their feed that encouraged them to ‘Bring their boyfriend to his knee’ and drop the hint with American Swiss. Clicking the ad took them to a microsite where they could choose the ring they wanted and send their boyfriend a funny video. Using the power of digital remarketing, said boyfriend has dropped hints everywhere he went online, from Facebook to YouTube, and his favourite sports page. Once he finally gave in and took the hint, he was directed him to a microsite with the ring she’d chosen and a 50% off discount on the diamond to sweeten the deal. Over 3000 ladies dropped the hint in the first few days, and a video open rate of 89.5% proved that their guys took notice. 1% of guys clicked the ‘buy’ button, which means that dozens have popped the question. 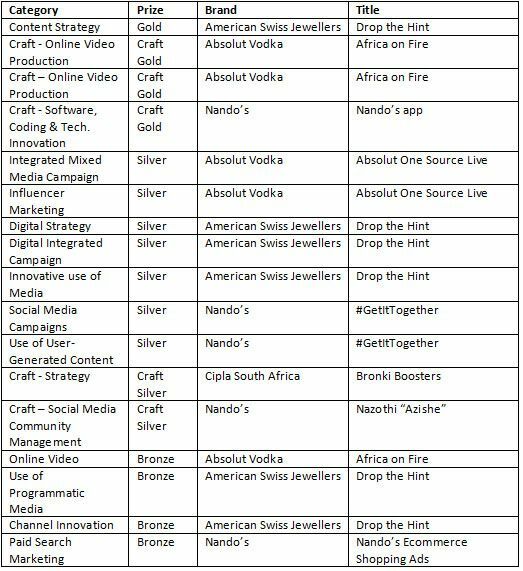 VML also won a craft gold for Software, Coding & Tech Innovation for its Nando’s food delivery app. The app brings the full Nando’s experience to customers online. Orders can be placed via voice or text. Search is easy with the system recognising menu options by name, localised synonyms and/or nicknames. It has an auto-configuration capability based on previous behaviour. 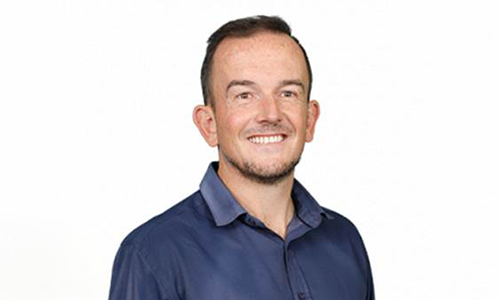 Warren Ravinsky, Head of Advertising, Gumtree SA, states that programmatic buying makes ad buying significantly more efficient and has created opportunities for brands that we couldn’t have thought possible five years ago. Picture a world where a car dealership can deliver a message to a prospective buyer for the exact make and model they’re looking for (in their neighbourhood), the minute that they start doing research on it. A fashion brand can serve a prospective customer an ad based on what the weather is like at their planned holiday destination. Everything is possible with a combination of the correct data providers and skills. I am excited by the disruption and new possibilities that automation has brought to the industry. The talent and the technological strides we’ve witnessed in the space of a year has been nothing short of staggering. However, smart technology without the human touch can be stupid. Programmatic buying is a tool and like any tool, it’s only as effective as the person who wields it. Don’t be dazzled by what technology can do. The real eye-opener will be what technology can do in the hands of the right people. Content and channels can be managed in a wholly automated way, but it shouldn’t be. And even if it isn’t, decisions often come down to guesswork and trial-and-error. Agencies are doing themselves and their clients a disservice if they don’t follow the two-pronged approach of technology and consultation working together. 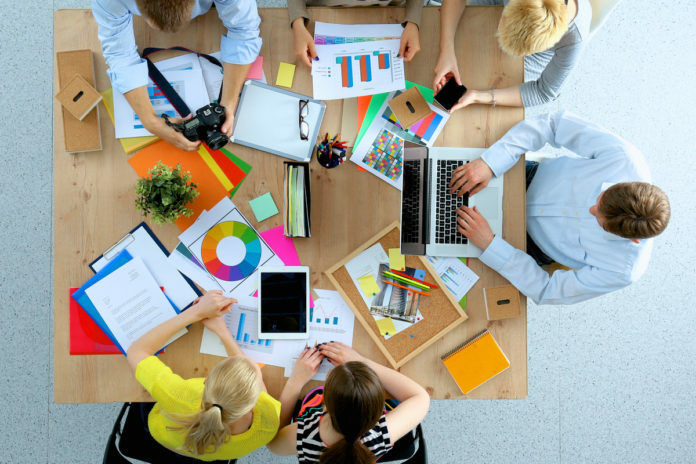 Anyone can create an ad campaign, but it takes a village to make a sale. You need a large community of experienced digital marketers, agencies, data management platforms and advisors to achieve the exact manual configuration needed to close the loop. Companies are still too focused on how programmatic works, while ignoring why it works. Advertising 101: serve the right message to the right audience, in the right place, at the right time. In most instances, the parameters for the right place and the right time are too wide. If you are in the off-road vehicle market, you can serve a message to a client who has browsed the web looking at an article about the latest 4×4. It’s not a bad idea, but that client could easily be a 15-year-old with an interest in off-roading and zero buying power. If you serve the same message to a client, with pre-approved finance, who has already sent queries to a car dealership for a specific 4×4 model that day, you are much more likely to get a click and a sale. Analytics is only as good as the data you’re examining. The right platform will be able to provide you with third and first-party data sets, as well as the depth of their experiences in a completely open and transparent way. You can compare an online ad campaign to investment management. You could also probably throw caution to the wind and manage it on your own, but it’s so much more effective (and profitable) when there’s a skilled fund manager at the helm. The Publisher Research Council (PRC) has been conducting pioneering studies in the publishing space since 2016. New CEO Josephine Buys will leverage the research and relationships built to date, to drive the company into a new phase of industry involvement, while Peter Langschmidt will continue to focus on the technical aspects of research to ensure it is as accurate a reflection of the reader universe as possible. 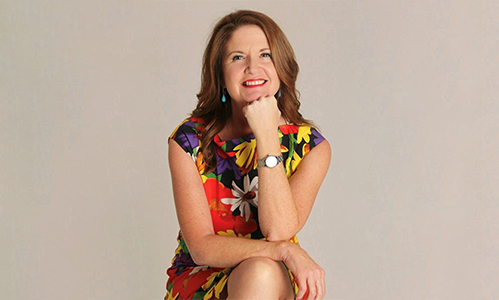 The PRC welcomes Buys’ insights and experience she brings to fulfil the mandate of the PRC, which is to educate the marketplace and sell the inherent benefits and strengths of the written word. The Digital School of Marketing (DSM) has launched their online Digital Public Relations (PR) course for individuals who want to pursue a career in PR, or those who have small businesses and want to learn how to market their businesses through PR. • How to create a PR plan. • How to manage relationships with stakeholders. 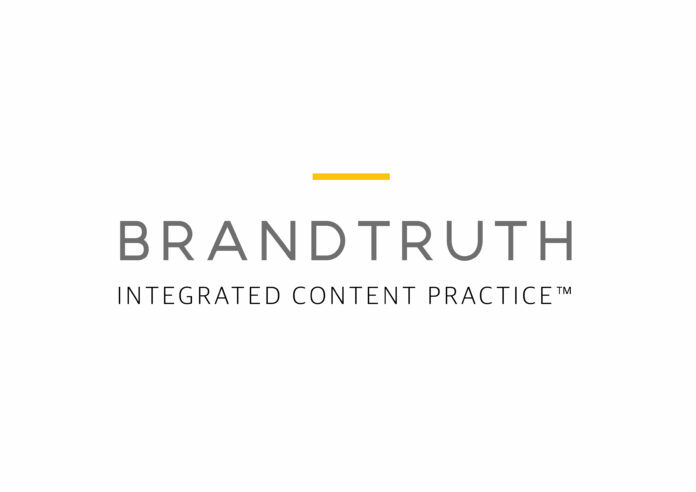 • How to create and manage content in PR. • How to build relationships with the media. • How to master marketing communications concepts and online public relations. • How to use social media for public relations. • How to manage reputational crises in PR. • How to evaluate public relations activities and events. The course holds accreditation from both MICT SETA and is endorsed by the IAB, which means that once completed the qualification will give anyone the upper hand in this competitive digital world. The DSM Digital PR course addresses how to meet both organisations and the target market’s needs, weaving in the fundamentals of traditional PR into a digital world. 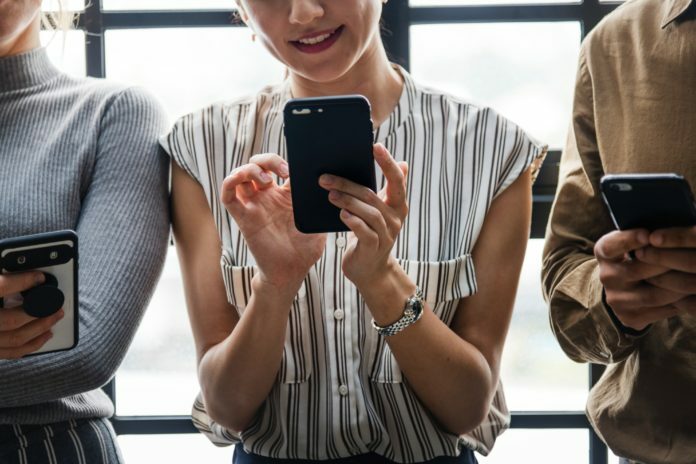 The art and science of engaging with media on all different digital channels, enabling one to spread a brand’s message through strategic communications, is also covered. Bernard Jansen, owner of Firejuice, says that the market wants you to bring your prices down, compares you with the next best alternative, bombards you with requests for quotations and prefers to dish out work through tenders only. The market is the enemy that wants you to fail. When we refer to the ‘target’ market, launching a marketing ‘campaign’, gathering market ‘intelligence’ and sending your sales force ‘into the field’ we are referring to the art of commercial warfare that is marketing. Anything that involves war requires strategy. Your battle plan is essentially your marketing plan. Strategy is an overused word. Working with entrepreneurs, I know how strong the urge is to ‘just get it done and not over-think it’. A propensity for action is good, but it is no good if you don’t focus your efforts. Recently we heard that the once mighty Group Five had to file for business rescue. Fundamentally, what happened to them, or any one of the thousands currently in trouble, is the market beat them to a pulp. Simple as that. It tore into them with its number one weapon: a price war. Marketing is commercial warfare. To survive, you need strategy, tactics and brilliant execution. The visually-appealing UPC panel PCs are aimed at enhancing customer experiences in retail and catering environments such as convenience stores, department stores, airports, cinemas and speciality stores. These high-performance and low-power systems are designed for long-term use and have no problem operating in ambient temperatures up to 50 degrees Celsius. – The UPC-7210 and UPC-6210 models are offered with 7th Gen Intel® Core™ Processors and Intel® Atom® Processor E3825 respectively. – They feature one USB 2.0, four USB 3.0, two Gigabit Ethernet, extra HDMI and DP graphics, 24VDC input and up to 32GB of DDR4 support. – The 21.5” 1920 x1080 IPS LCD panel with capacitive touch screen allows multi touch and gesture touch functionalities. Adomni collaborated with PlaceIQ to provide location-based consumer insights and analytics for the platform that gives advertisers the ability to buy DOOH ads based on audience. This allows them to spend campaign budget more effectively and target their audience based on behaviours. • Search OOH inventory by location. • Filter search results by audience segments with the most relevant OOH locations on top. • Choose from a variety of digital screens with an audience score. • Launch an audience-powered campaign based on the selections. 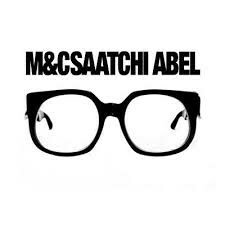 Jake Bester will assume the Executive Creative Director (ECD) role at M&C Saatchi Abel Cape Town. Neo Mashigo, Chief Creative Officer of the M&C Saatchi Abel Group, has announced that Founding Partner and ECD of the Cape Town Agency, Gordon Ray, will take on a new role at the agency. ‘Ray has played a huge role over the past nine years, growing the business and, in the process, producing iconic, award-winning work across a broad spectrum of our clients. But starting an agency and achieving all this within nine years is creatively taxing, so as of mid-last year he indicated a desire to hand over his ECD responsibilities to a suitable successor and focus more on working with the creative teams on key client portfolios as Creative Partner. 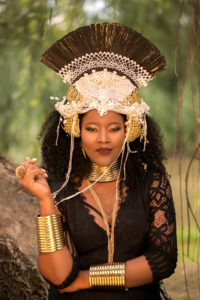 Making brilliant work is what fires Ray up the most, so it’s great that he can just focus on that now,’ said Mashigo. ‘Bester acquired a wealth of experience in senior creative positions, including that of Executive Creative Director, in a number of leading SA agencies before joining the M&C Saatchi Abel Group over two years ago. Since joining the Group, he has enjoyed a close partnership with Ray as Creative Partner on a number of key brands. ‘This is a win-win for our clients and the agency as we now have two massive creative talents in the Cape Town agency. I’m looking forward to working closely with them and the Johannesburg ECD, as well as with the massive talent in our creative departments across the group to ensure we continue to deliver on our purpose of creating beautifully simple solutions for an increasingly complex world,’ concluded Mashigo.